In this blog i’ll demonstrate how to import CSV file data into your rails application using Ruby’s built-in CSV library.It allow users to import records into the database by uploading a CSV file. 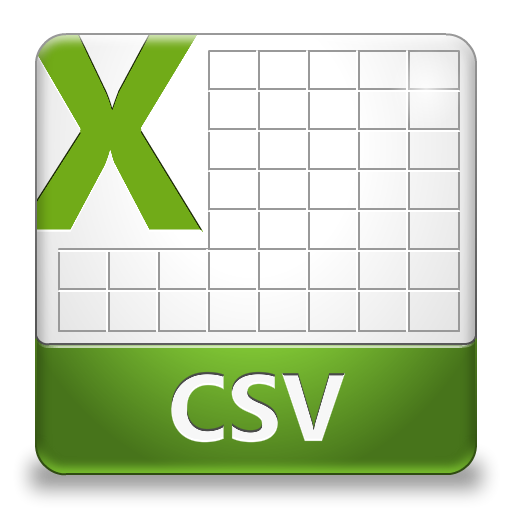 Below are steps to import the CSV records. Add the block in your view page for users to upload CSV file. Previous Post Facebook Connect Integration Using Devise and OmniAuth In Rails App.